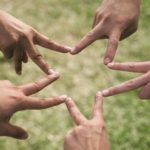 Posted March 28, 2017 in Community by DaVita Stories Team. 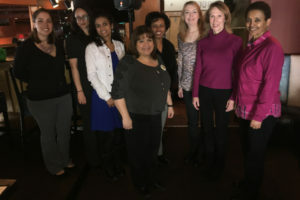 March is National Nutrition and National Social Workers month and we’re celebrating our dietitian and social work teammates around the country and thanking them for their contributions to our patients. Our dietitians and social workers are an integral part of providing high-quality patient care and are extremely important to the vitality of our Village. 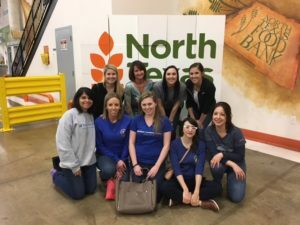 Check out the photos below of teammates participating in events for National Nutrition Month and National Social Workers Month. 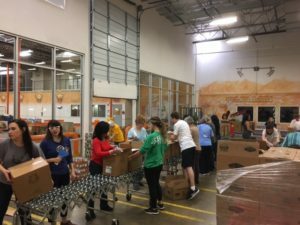 Teammates in Duncanville, Texas volunteered at the North Texas Food Bank in Dallas. 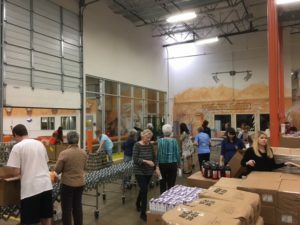 They distributed various food items and assembled 441 food boxes providing over 11,000 meals for the community. 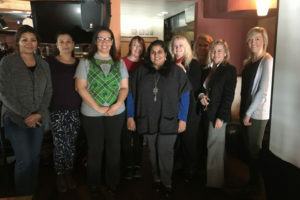 DaVita Registered Dietitians and Social Workers in the Washington D.C. area held a lunch and learn to recognize National Nutrition Month and National Social Work Month. 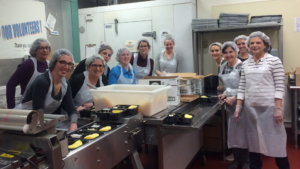 DaVita Dietitians in the Philadelphia area volunteered at MANNA, an organization that delivers 75,000 meals each month to those who struggle with serious diseases in southeastern Pennsylvania and southern New Jersey.